The destination for a wedding is an important part of any celebration. The venue simultaneous needs to be beautiful as well as spacious and affordable. One thing that makes Monterey an excellent location for weddings is the fact that it provides all that and more! 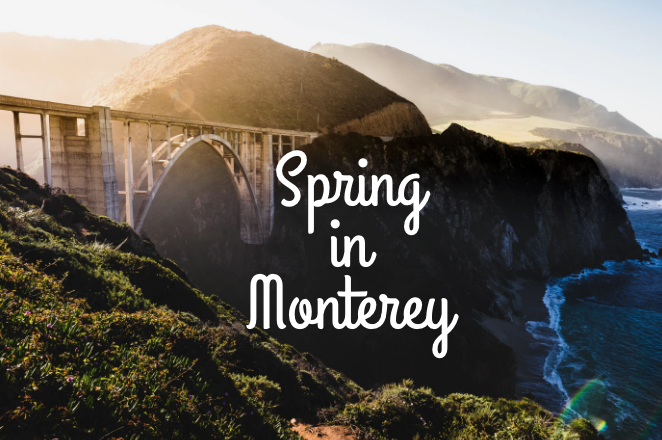 With a wedding at Monterey, you can enjoy cool weather, stunning scenery and more, all to make it a night you’ll always remember. 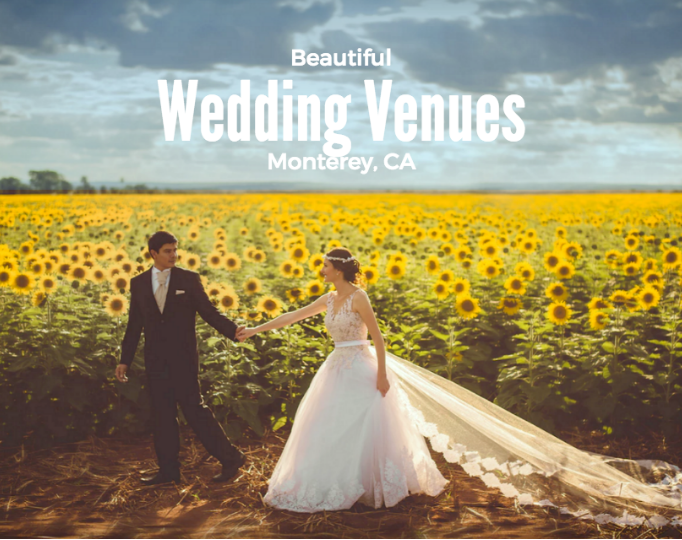 Check out some of the best wedding venues in Monterey Ca. One option for a Monterey wedding is to take advantage of the natural beauty all around and have the ceremony on the beach! With stunning views of the Pacific Ocean and a beautiful backdrop that can’t be beat, it could be the perfect place to say, “I do”. In addition, rehearsal dinners can sometimes be stressful. So instead, why not consider a relaxed beach party setting where both families can relax and enjoy the beach. Monterey Beach House provides all your wedding needs. From rehearsal dinners to weddings to Sunday brunches, whatever your wedding weekend needs may be, Monterey Beach House is here to help. 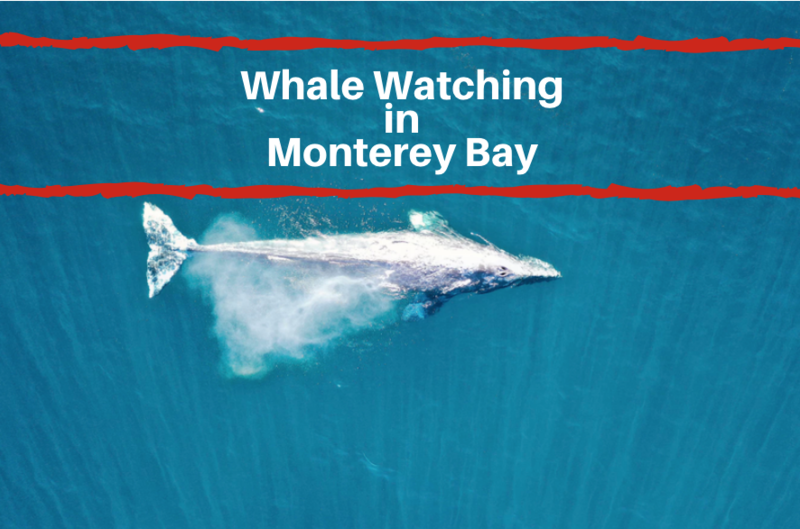 Monterey Beach House is located at 285 Figueroa Street in Monterey.